Short Absence and Cult Nails Devious Nature - Polish Etc. I apologize for disappearing. 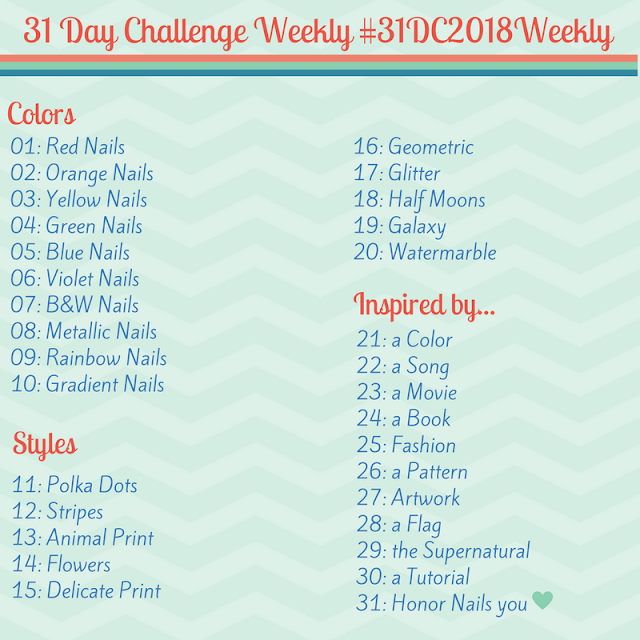 I will be back Thursday or Friday and I'll get caught up with the Holiday Nail Art Challenge. I have Reindeer and Christmas Trees to show you! Life has gotten crazy finishing up graduate school assignments, thesis work, and getting ready for a 3 week vacation (but don't worry I'll still be blogging during vacation). I haven't had a spare moment to blog. Today I have some photographs that once upon a time just didn't make the cut. I wasn't happy with any of them so I decided I'd just re-photograph Cult Nails Devious Nature when I got a chance. The pictures don't do justice to the gorgeousness of the polish. I haven't had a chance to upload or watermark any of my newer photos so I figured I'd bite the bullet and show this to you! Devious Nature is a pretty pink creme. It's a nicely balanced pink, and it reminds me a bit of Nicole by OPI All Kendalled Up. The formula was Cult Nails perfection - two smooth flawless coats. I haven't worn many pinks lately, but they used to be my favorite color for polish. Do you ever go into polish "moods" where you wear the same color in different shades over and over again? I definitely do! gosh, this is such a perfect pink!!! And I don't have it!!!! wth!!! This is beautiful! I don't like many pinks, but I think this Cult Nails pink is perfection. I bought Bad Devious Nature back in the summer (I think) and love it.